If you’re a brand, you ought to have a Facebook page; because if you don’t have, you’re missing the power and influence of social networking. Since the launch of Facebook pages, brands and business have adopted happily because they got something finally to make heart to heart connection with their prospective consumers, users, fans, readers.. Facebook also tried to cope with the needs and demands of business and brands by helping them attract more users via paid advertising, introducing new features and tools for Facebook page owners, providing analytical insights about the user behavior and engagement with Facebook pages. For example – Few types of FB pages can now create offers kind of posts and the page fans could claim the deals proposed in such offers. Yet again, another useful addition is the ability to filter page’s posts or rather say target your page’s post to specific group of audience from among your users. With this feature, when you publish any post on your facebook page, you can set certain filters there to target specific kind of members matching your criteria. For example – you can post your Facebook page updates just to female members or just to members from a particular location or of particular age in their news feed. 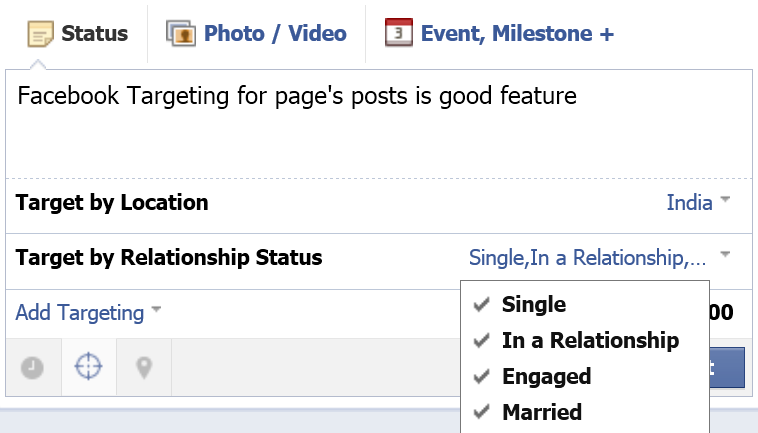 This way you can specifically set targeting for your page’s posts. Why Facebook Page’s Posts Targeting is useful ? I can not add Targeting on my Facebook Page, why ? This is a very handy feature introduced by Facebook. If you’re a shopping brand and suppose you want to post about Bikini discounted sale. Since Females are your primary prospect in this case. Why not target your post to female members only, thus you can achieve a greater conversion and engagement. You may even target by age so that members of young age doesn’t see your post in their news feed. Take another example – Suppose you’re online shopping and discount deals/offers brand. You have to post a deal valid in a particular state of your country. Your post if targeted to members of that particular state only would look more natural and will bring in more engagement and return. These could be numerous such usage of this feature for any kind of brand or business. 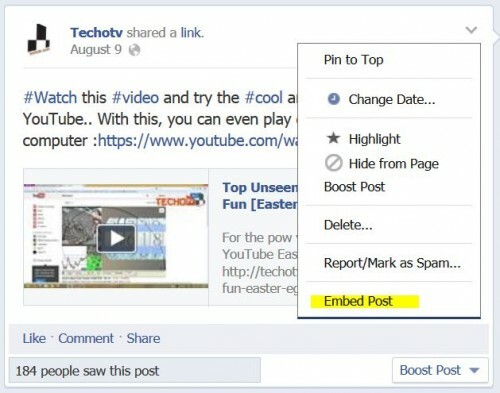 With this, you can even show different version of your post to different targets. Further, if someone visits your Facebook page, he will see all your posts irrespective of targeting. FB page’s post targeting just works in case of news feed stories view of members. Type your message and before sharing or publishing your post, just click on the middle icon (round icon with + like symbol embedded). Hit on Add Targeting and choose any filter from the list. You can add more than one filters. First chose one, then again click on Add Targeting and chose another. Adding more filters will reduce the number of members targeted because more filtering criteria makes the targeting more precise. If you add any filter by mistake, just click on remove button next to the list of displayed added filters. After adding the required filters, just hit on POST button. Done! First chose the desired filter from left side by clicking on Add Targeting and then the targeting criteria from the right side. Target by Relationship Status: Single, Married, Engaged, In a Relationship. Target by Educational Status : In High School, In college, In college grad are available targeting criteria under this. Age: From starting age to max age. Target facebook page posts by Location: Three radio button are available in this option. Country – You can add one or more countries here. Region or State – Only states of these countries – United States, Canada, United Kingdom, Australia, Brazil, Japan, Span – are available in this option. City – You need to add country first here in this option. You can add any desired country name here. Then you can mention city in the box below it. In the city box, you can even mention name of states. As you type, the names will be auto suggested. Make sure you add all variations of the name of a particular location. Language : Enter one or more languages here. 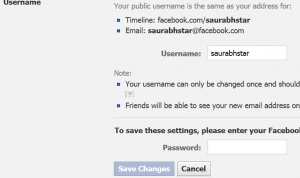 Facebook is trying to gradually roll out this feature to more and more page admins and owners and is currently not available for all. As per our observations, this feature is available for those facebook pages with more than 5000 likes. It makes sense as well because if you have less number of followers, targeting doesn’t really help greatly. Keep reading our blog for more tips on how to manage facebook pages effectively. If you like our articles, don’t forget to like our Facebook page.